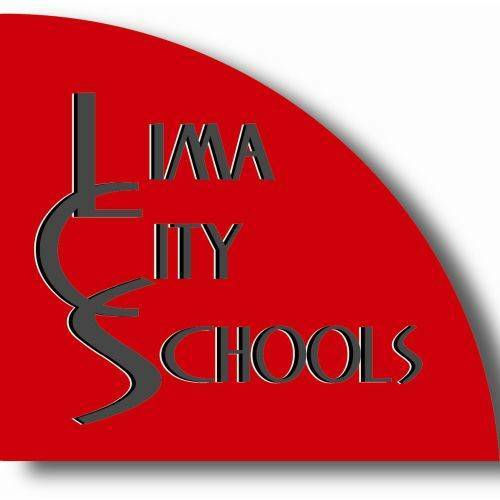 LIMA — The Ohio Northern University African Drumming Group will be visiting Lima Senior High School on Friday to work with the masterworks choir. The session is part of the masterworks choir’s preparation for its upcoming performace with the Lima Symphony Orchestra on March 4, when the group will perfrom “Dry Your Tears, Afrika” during the 3 p.m. family concert. The two groups will be working together in the morning in the Lima Senior High School Auditorium.